Renovating a room in your house is an exciting project in itself, and there are plenty of options of bathroom and kitchenware out there to choose from. But if you’re looking for something truly unique, a bespoke solution may be the way to go. For this Hobson Bay home in Auckland which recently sold for $18 million, director Stephan Marshall worked with architect Julian Guthrie on a collection of custom, raw brass towel rails. The Hawthorn Hill rails extend from floor to ceiling next to a Perrin & Rowe shower. The heating cable runs into the ceiling space and a short socket at the top mount allowed the towel warmer to be rotated into position and the mounts slip up tight against the ceiling. If it’s a beautiful basin stand you’re after, The English Tapware Company will work with you to ensure a unique look and feature in your project. Options include curved front, ball or simple joins, wall-mounted or free-standing and hexagonal Art Deco and Victorian styles, in any length, height and depth. 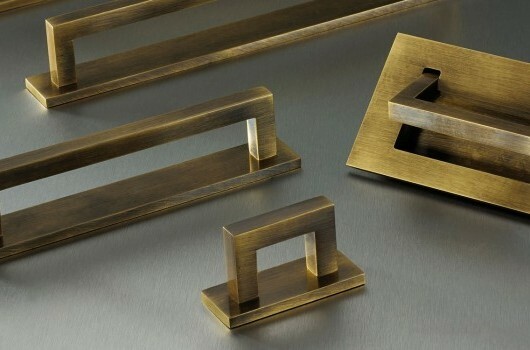 These stands are guaranteed to provide that something special you are seeking in your bathroom. 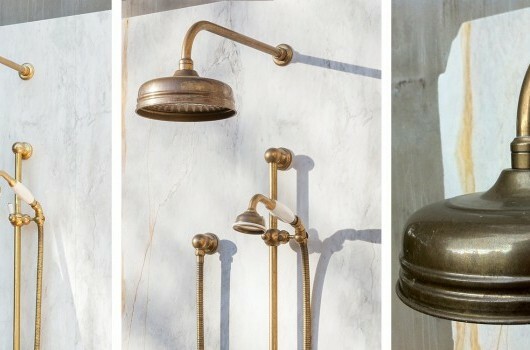 Bathroom inspiration: This glamourous London bathroom features brass elements throughout, including a custom basin stand. The English Tapware Company provides striking, bespoke basin stands from Hawthorn Hill. 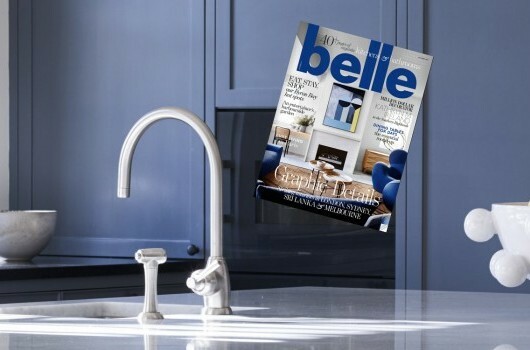 Whether you’re doing a complete home makeover, or simply want to refresh an existing room, The English Tapware Company can provide beautiful fittings tailored to your specific needs. Contact the team to find out how we can help make your dream home come to life.